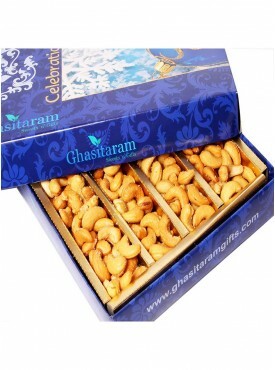 Acchajee is the perfect answer for your best shopping for dry fruits. 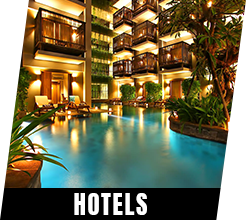 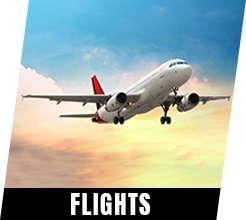 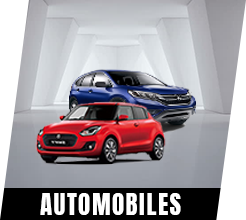 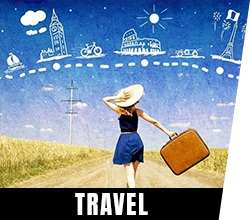 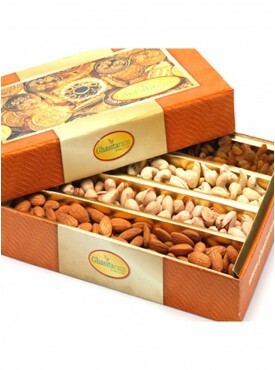 Acchajee provides good quality and quantity for the affordable price. 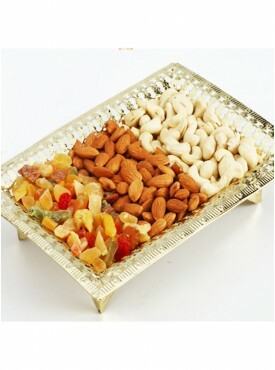 Dry fruits are long-lasting and good for health. 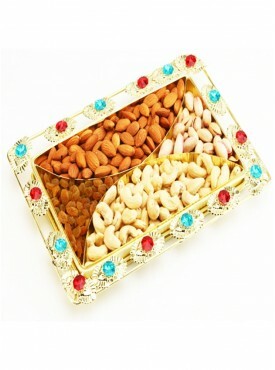 Dry fruits are very salubrious as well. 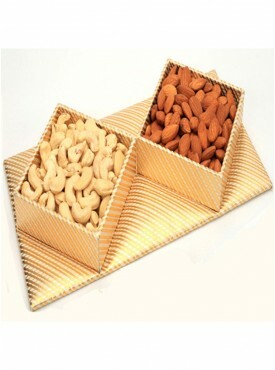 Dry fruit includes pasta, raisin, dates, cashew nuts, almonds, etc. 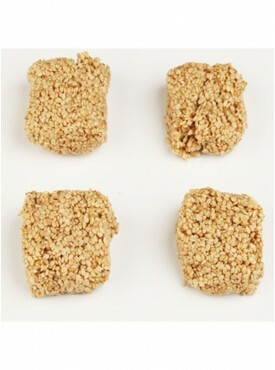 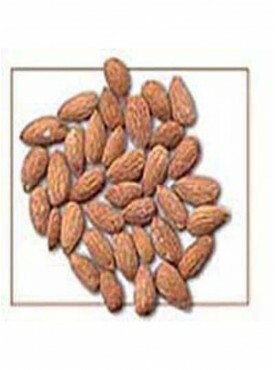 These provide energy and make the body healthy. 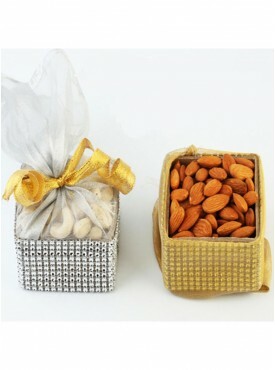 Dry fruits will be tasty, and it’s too good for health. 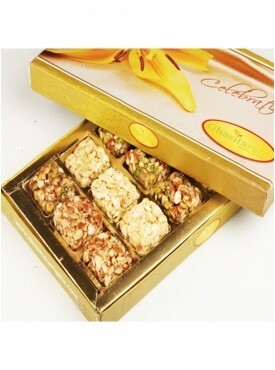 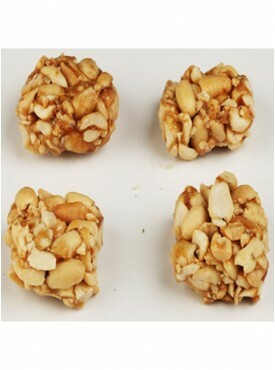 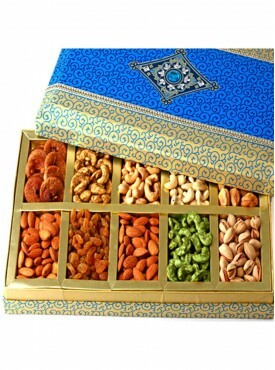 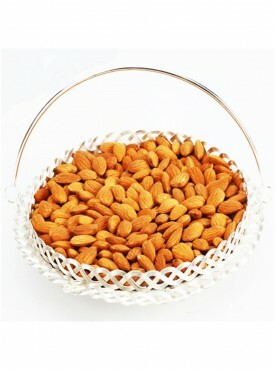 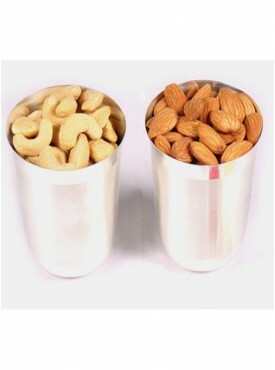 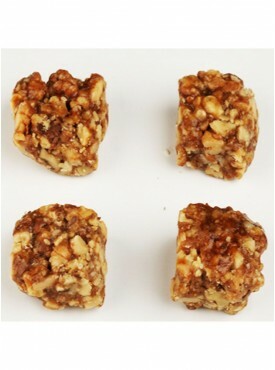 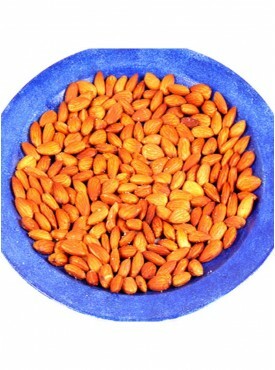 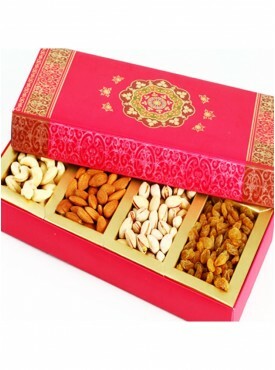 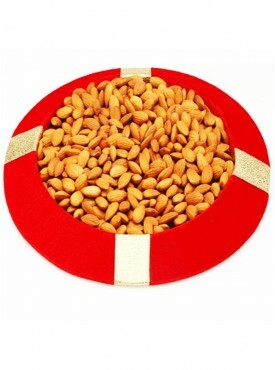 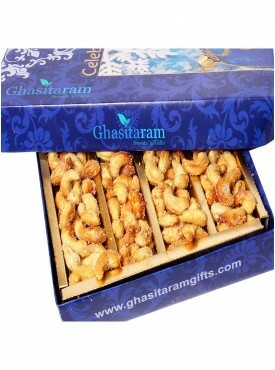 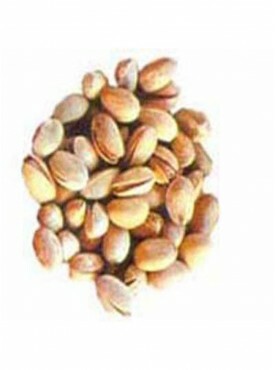 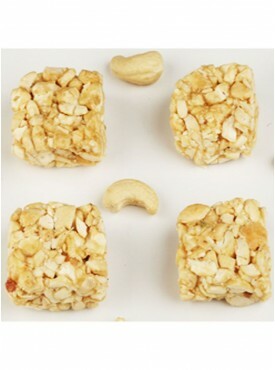 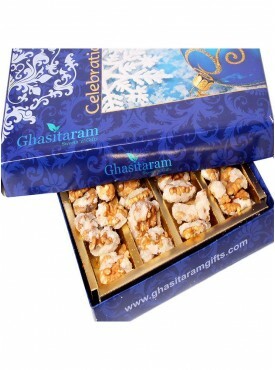 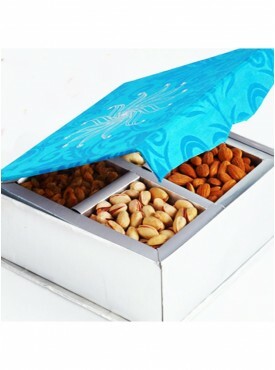 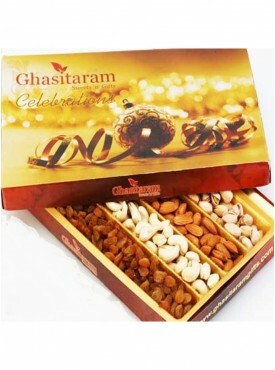 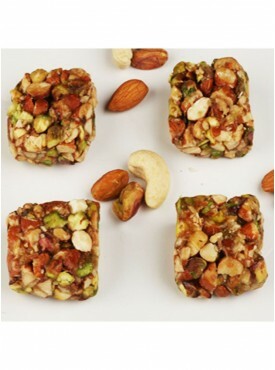 Dry fruits can be given as Fruit and Nut Gifts, and it is rich in vitamin B1. 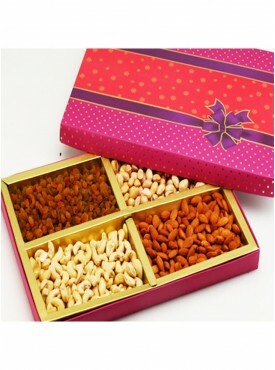 These dry fruits are used in most of the food products to add a flavor, which makes the food tastier and provides an attractive look. 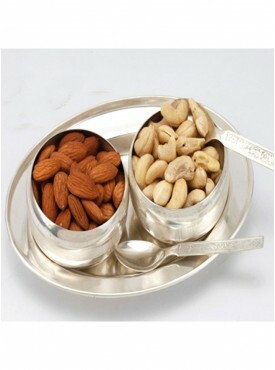 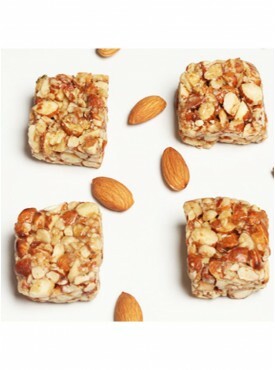 Dry fruits serve as the quick snack and fill hunger quickly, by giving energy instantly.